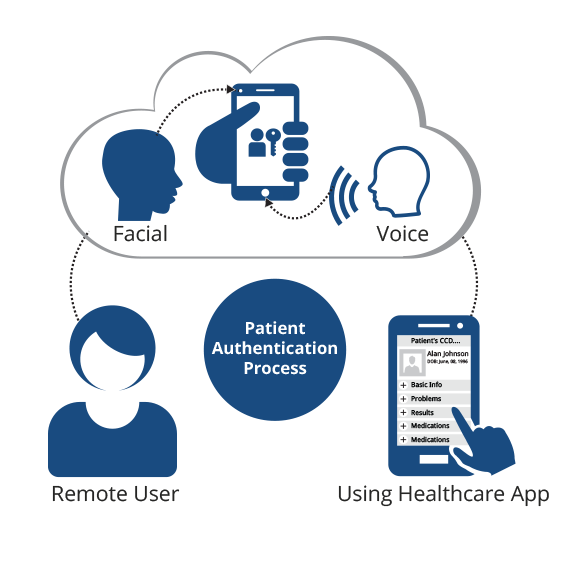 The recent UCLA data breach is a strong reminder that healthcare organizations should consider the use of biometrics such as facial or voice recognition to protect patient PHI on mobile devices and patient portals. It’s probably unfair to say that the recent UCLA Medical Center data breach that potentially exposed the personal health information (PHI) of 4.5 million patients was a wake up call for the healthcare industry to implement tighter data security protocols. In fact, it wasn’t a wake up call at all. Healthcare data breaches have proliferated over the last five plus years, and the Health and Human Services (HHS) public “wall of shame” list of healthcare data breaches involving 500 or more individuals is…well….let’s just say a tad crowded. Since HHS began the list in 2009, 1,265 breaches exposing the records of nearly 135 million people have made the list. Ouch. The UCLA data breach isn’t groundbreaking news, it is simply another chapter in the long novel of healthcare data breaches that have placed millions of patients at risk by exposing their PHI and in some cases, social security numbers and personal demographic information. The UCLA breach also foreshadows rising demand for tighter security protocols to protect PHI from unauthorized access on patient portals, mobile devices, and other new touchpoints. 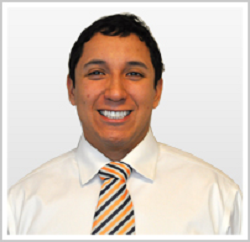 This rise of additional patient touchpoints to access PHI has vaulted establishing tighter security controls into the spotlight beyond traditional means of authentication. History has shown that username/password-based security is inadequate on mobile devices, yet healthcare organizations continue to adopt technology that uses this method to authenticate patients. Considering the high stakes to protect patient PHI, the UCLA data breach wasn’t a wake up call – it moved the needle to protect patient PHI to Defcon 1. The HIPAA Privacy Rule mandates that healthcare organizations secure remote access to PHI data as a safeguard for patient privacy and to eliminate data breaches that can lead to fraud and medical identity theft. The introduction of touchpoints such as patient portals and mobile devices changes the dynamic of protecting patient PHI because it demands adopting strategies that include using modern patient identification systems yet many healthcare organizations continue to rely on antiquated security solutions. Healthcare organizations must now consider patient identification systems that can address accurate authentication at each and every touchpoint along the care continuum, far beyond simply implementing technology that covers patient ID at office visits. 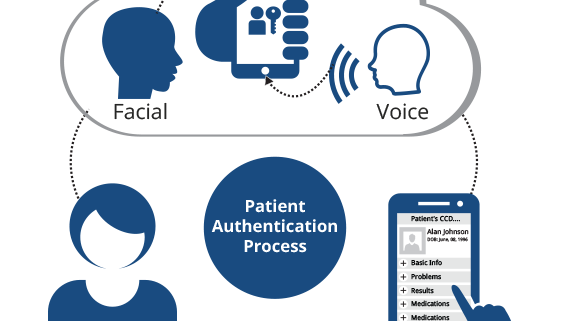 Implementing accurate patient identification when accessing PHI from mobile devices and patient portals must balance strong security with convenience and speed, which is why technologies such as facial and voice biometrics are gaining popularity. The use of biometrics to protect patient PHI is a smart investment, especially if healthcare organizations deploy a solution that offers the flexibility to be used during hospital/office visits and on each and every touchpoint a patient now has the ability to utilize as a means to access health data. 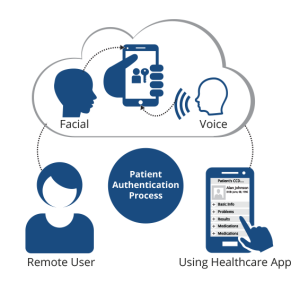 Biometric patient identification solutions offer stronger security than user names and passwords and have proven to be more efficient and convenient by eliminating the need and frustration to remember multiple login credentials. As we experience a sharp rise in patient driven interactions within the healthcare system that offer more avenues for criminals and hackers to access PHI, it is critical that healthcare organizations implement modern identification solutions that have the ability to better protect this information. Biometrics to protect patient PHI is quickly gaining attention as a security solution that can serve this need. Although it’s impossible to determine whether or not biometrics could have helped prevent hackers from obtaining access to protected patient PHI in the UCLA data breach, the use of this technology can help to offer a secure layer of protection that can deter hackers from even attempting to try.